Not only are we almost over the hump of the working week, would you believe it is one month today till Christmas?! Is anyone else feeling pretty darn festive now!? 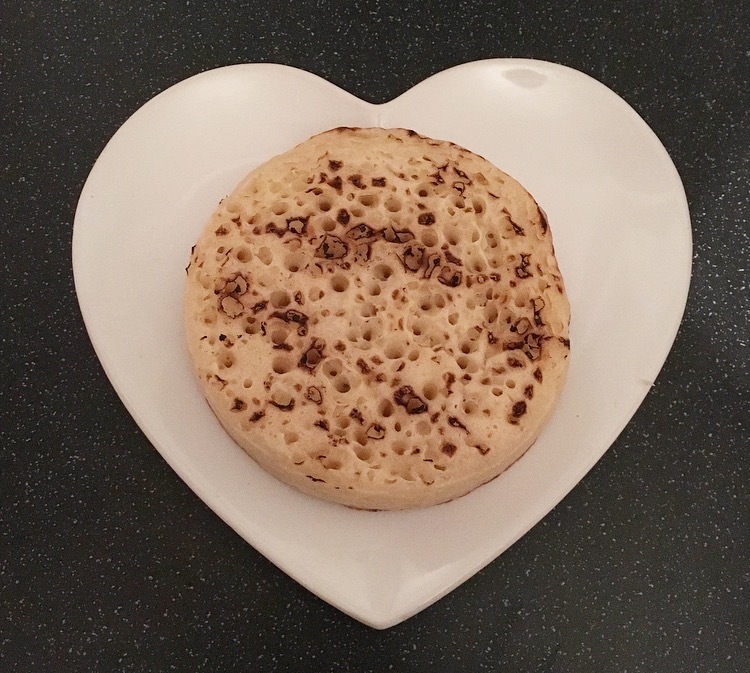 Today’s review is all about the humble crumpet. No matter what the time of day there is nothing more satisfying than a hot toasted buttery, okay peanut buttery crumpet. There are many on the market each proclaiming to be the best, but to be the best in my eyes, it needs to be thick, crunchy on the top, fluffy in the middle and simply delicious. My go to crumpets are Warburtons for the very reasons above. Warburtons have upped the ante by taking it one step further and creating Giant Crumpets. Now this is simply genius, I don’t know why this hasn’t been thought of beforehand. Nonetheless I finally managed to pick up a pack of these Giant Crumpets on offer at 60p, bargain! As suggested these really are giant! I wish I had a normal crumpet to show you just how big they were but alas I had eaten the last of them yesterday. Nonetheless you can see this beast of a crumpet almost fills my heart plate. Still perfectly sized to fit in the toaster, these crumpets did take two goes before it was suitably toasted. 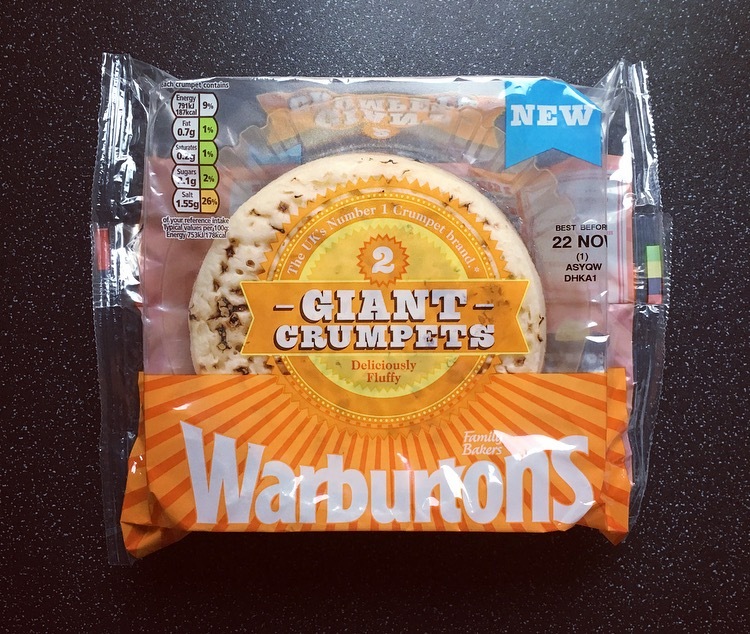 I’ll be honest I was a tad concerned they may lose the winning attributes by making their already perfect crumpets bigger, but in actual fact Warburtons haven’t compromised on any aspects. The texture was the same, they were thick, had the perfect toasty top with fluffy soft innards, and most importantly were as tasty as ever can be. What is even better is that because they are so much bigger they make the perfect meal when you’re short of time, or wanting something easy peasy. These Giant Crumpets would certainly be perfect for a take on pizzas, rarebit, french toast or even a sweet dessert option. Warburtons I take my hat off to you, not only have you made the best Christmas Advert (if you haven’t seen it watch it here) you have also made giant crumpets a reality. 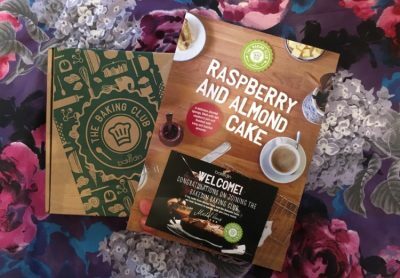 Yes they taste exactly the same as a standard Warburtons crumpet, however there is something rather exciting about eating giant ones! 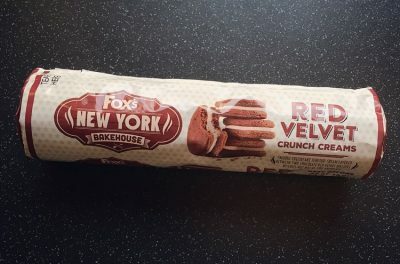 If you like crumpets you have got to try these. great advert great crumpet put a bit of cheese on it YUM .